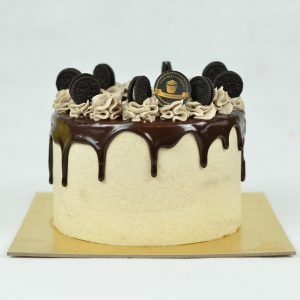 If you’re a cheese cake lover, this one is definitely yours to try! 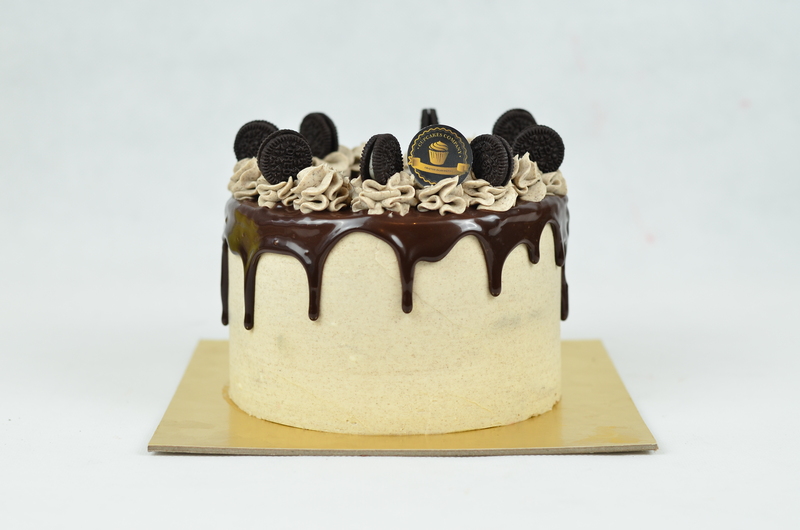 With layers of goodness chocolate sponge and our melting cheese cake, will definitely dancing in your mouth. Diameter 16cm, height 16cm.